Co-founder ZaCo Technologies. This is where I write about technology, entrepreneurship, and whatever else crosses my mind. 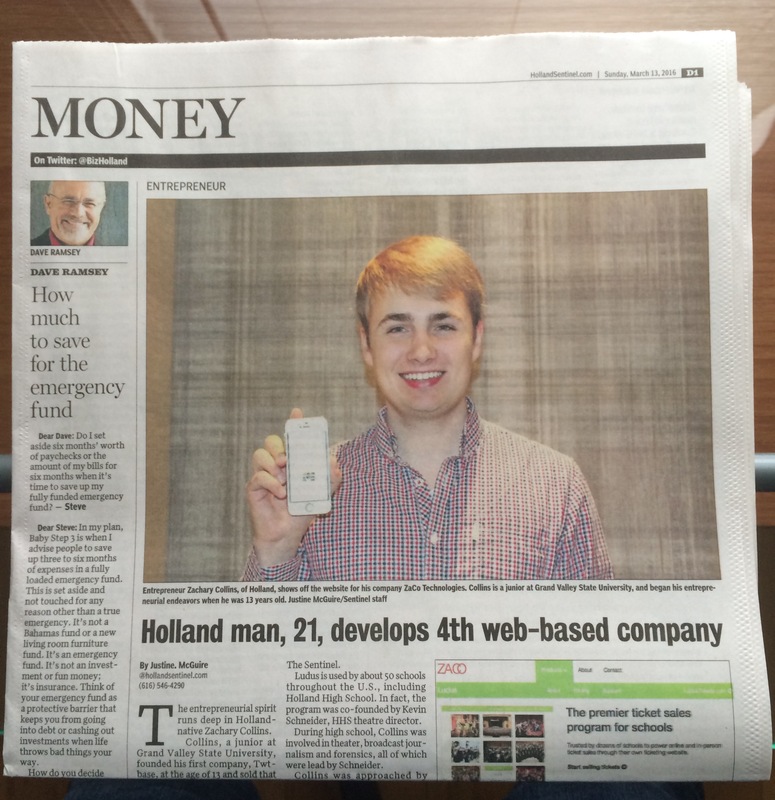 You can read the full Holland Sentinel article covering ZaCo’s story and where we’re heading here.